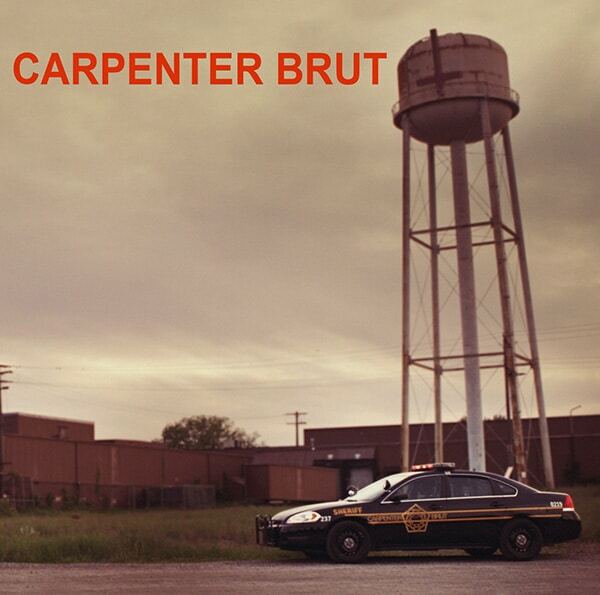 Carpenter Brut draws its influences from 80s TV shows and B-movies loaded with synthesizers. The mysterious and discreet man behind the pentagon – or the Brutagram as his fans would call it – evokes an encounter between Justice beats and the universe of John Carpenter. Listening to his home-made EPs, however, one would rather bet on a metalhead background, a crush for Dario Argento and a force-fed religious education. This would explain his penchant for the occult, his passion for kitsch sounds and his adoration for all kinds of enjoyment. 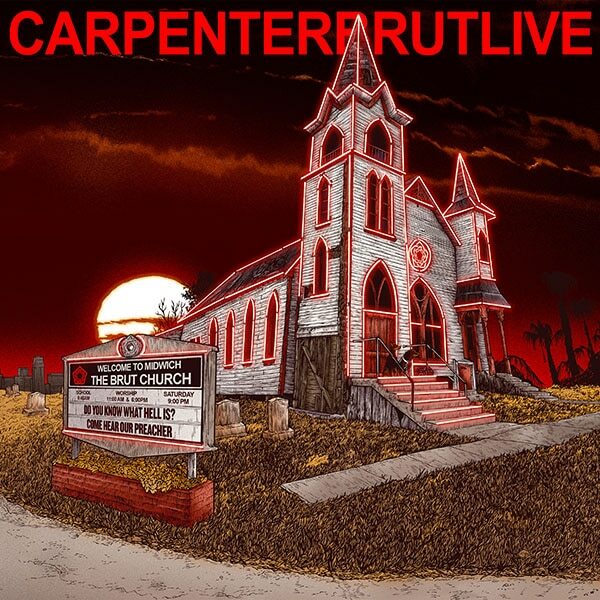 Carpenter Brut pays tribute to the post-hippie/pre-AIDS culture that then set the basis of electro and metal to give us a unique, violent and crazy 80s revival sound. This is the story of Bret Halford, an introverted science student. He likes a girl who doesn’t like him and much prefers the team’s star quarterback. Bret gets mad. He tries to create a concoction that will allow him to control them all, but ends up disfigured and decides instead to become a rock star. This is how he will seduce the Girl, and all other girls : by becoming Leather Teeth, singer of Leather Patrol. 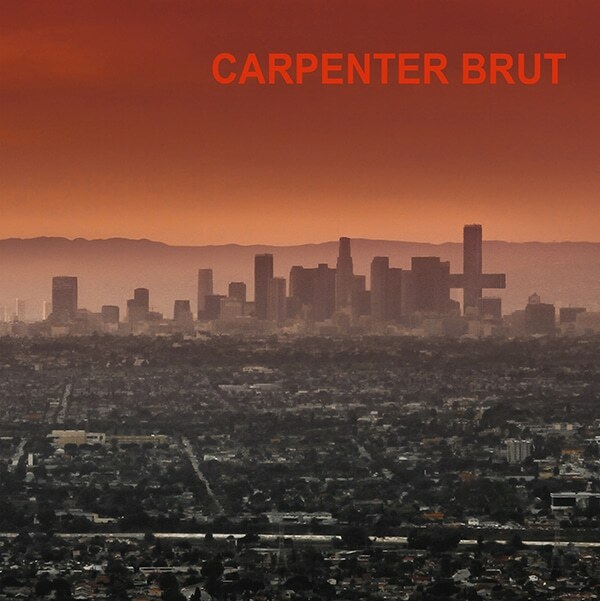 This is the story of Carpenter Brut, synthwave artist (or darksynth artist, the label doesn’t really matter, right ?). 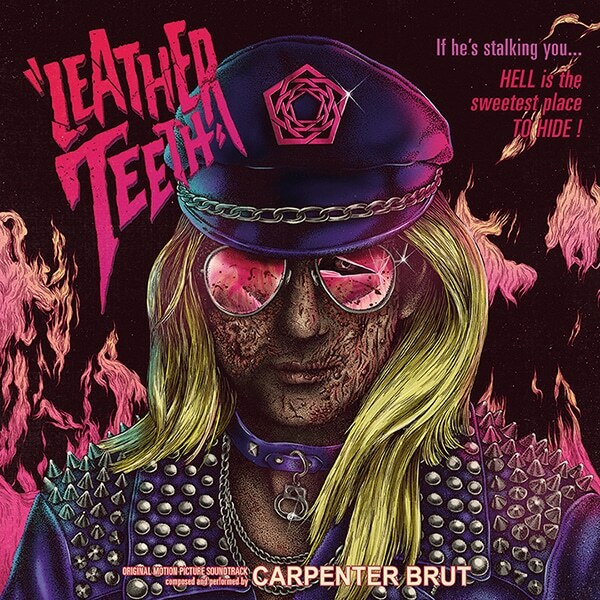 He released the Trilogy in 2015, was featured on the soundtracks of Hotline Miami 2 and The Crew and, today, brings us Leather Teeth, a short and sweet album, gets right to the point. «Pure frenzy like Master of Puppets, or any of the good old metal albums. 8 tracks wrapped in 32 minutes of sound. Put it on repeat if it’s too short ». This is the story of an era. That of permed hair, studded jewelry, total and utter decadence. That of Quiet Riot, Mötley Crüe and Van Halen. « When I was a kid, I totally wasn’t into it, but now I knew I wanted something a little more glam rock ». Bret Halford (aka Leather Teeth) is actually a mix between Bret Michaels from Poison and Rob Halford from Judas Priest. In the end, this is the story of an original soundtrack. That of an imagined movie released in 1987, of a cheerleader (« Cheerleader Effect »), of glances exchanged during a « Sunday Lunch », only to become « Monday Hunt ». It’s the soundtrack of a dark coming of age film, a horror film between Street Trash, Dead Alive, The Thing and House. 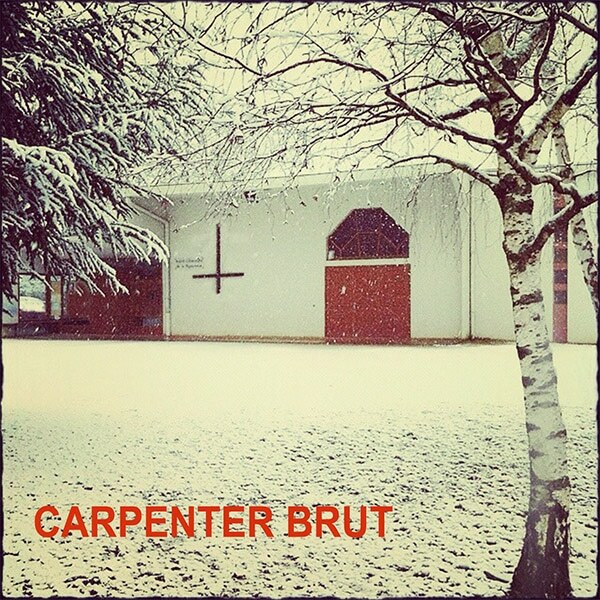 It’s the beginning of a trilogy, at once both colorful (on the album cover, pink makes its debut in the world of Carpenter Brut) and deeply disturbing (« in the second movie, he starts killing the girls »). It’s the birth certificate of a beast (« Beware The Beast »). It’s the real soundtrack of a fake movie that would still have a great cast : « If I had to guess, I’d say Channing Tatum as the quarterback, Dacre Montgomery from Stranger Things Season Two as the lead, and directed by William Lustig (Maniac Cop, Maniac) ». 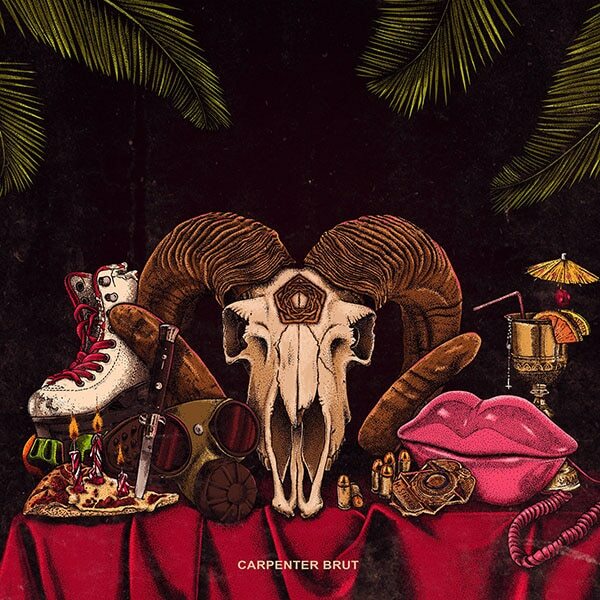 In sum, it’s the story of Leather Teeth, the new album from Carpenter Brut. A story like those shared around a campfire. A story about girls, death and dirty synthesizers.